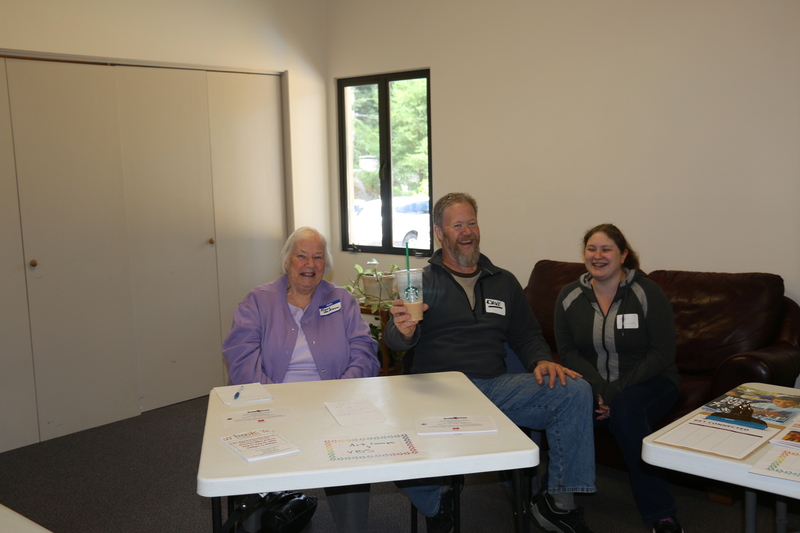 Representative of Lindquist Dental Clinic provides information on maintaining healthy teeth. 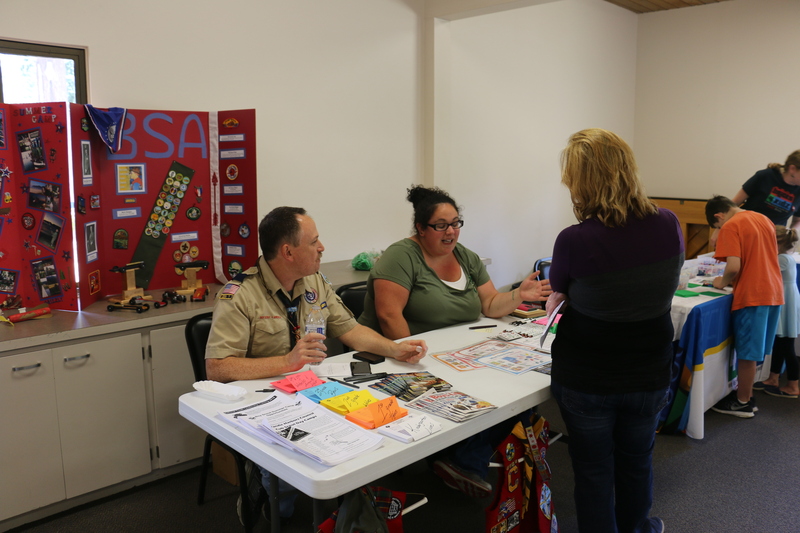 Representatives of Boy Scouts and Girl Scouts explain their programs and sign up children. 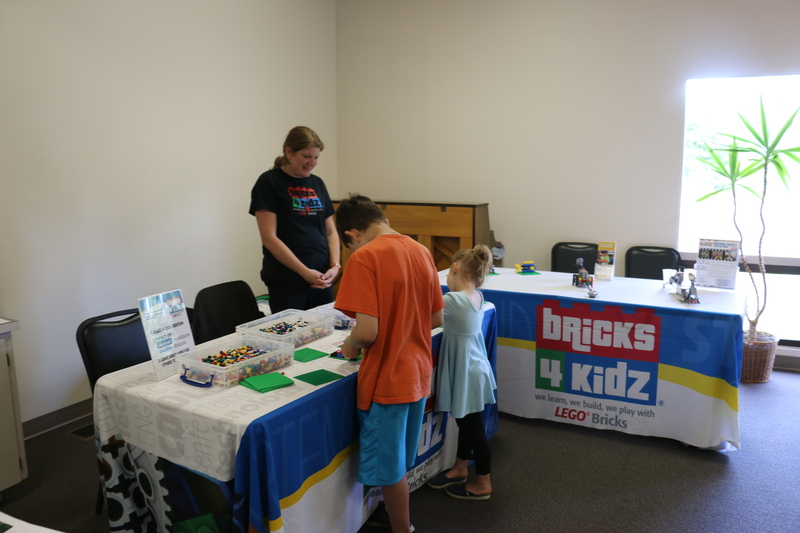 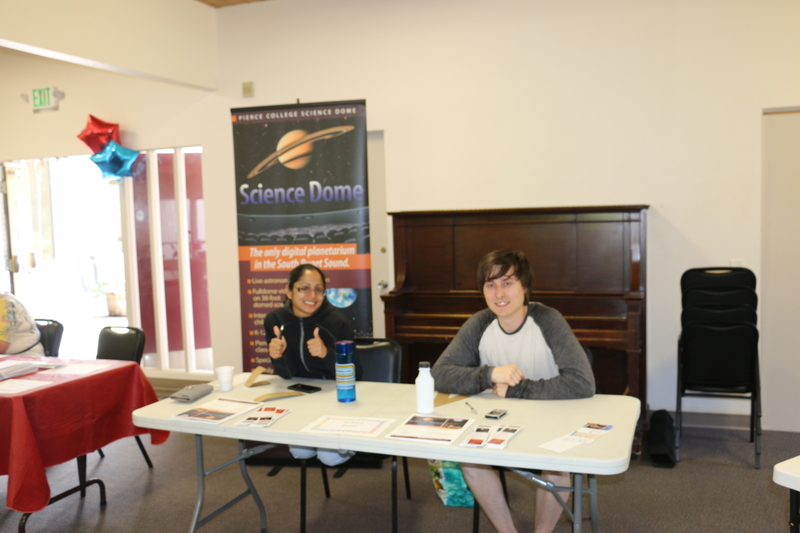 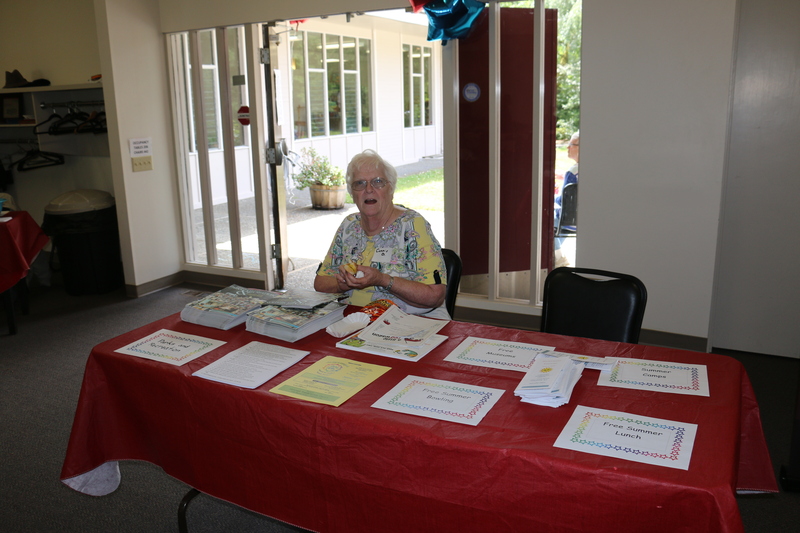 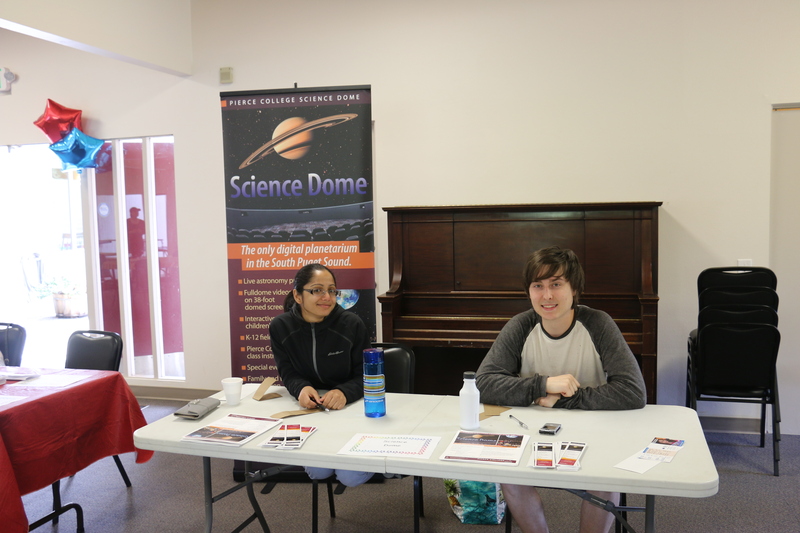 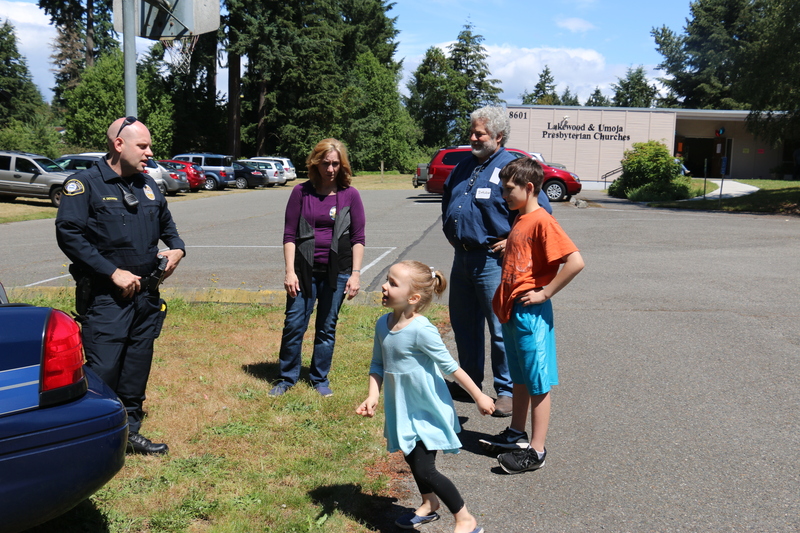 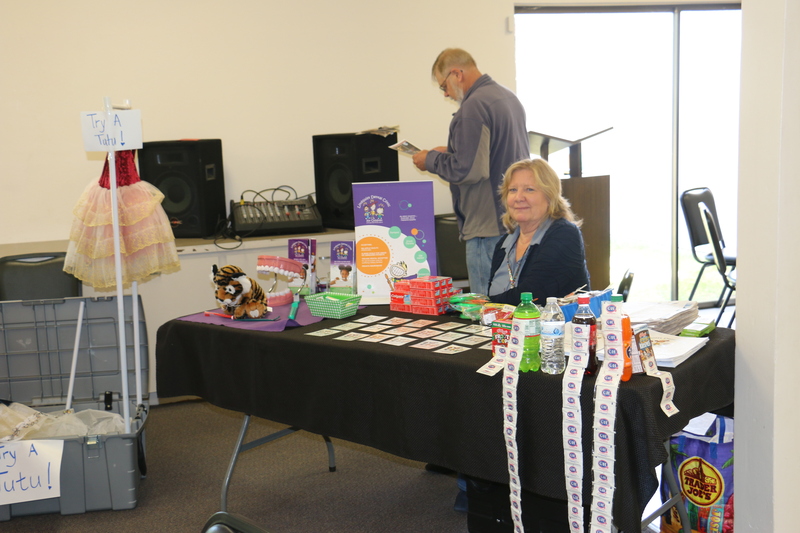 Members of Fircrest Presbyterian Church provide information on their Vacation Bible School (VBS). 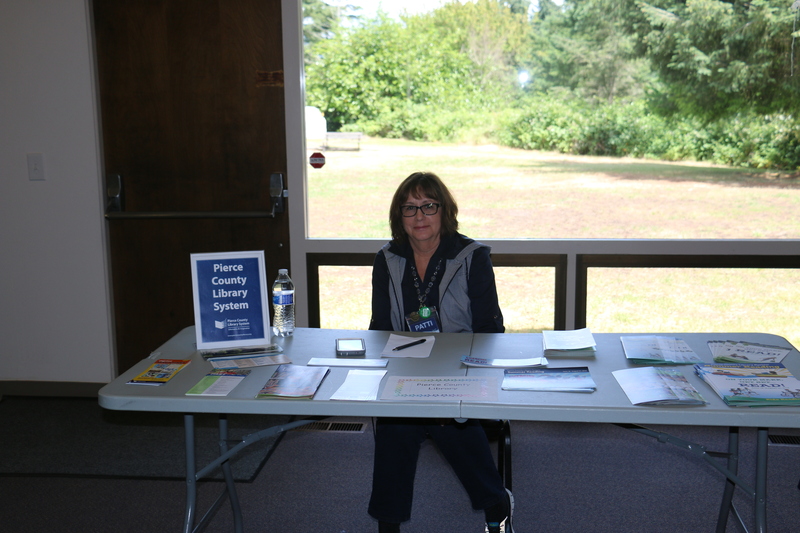 Connie Dunkelberger of Lakewood Presbyterian Church providing information of free programs in the community. 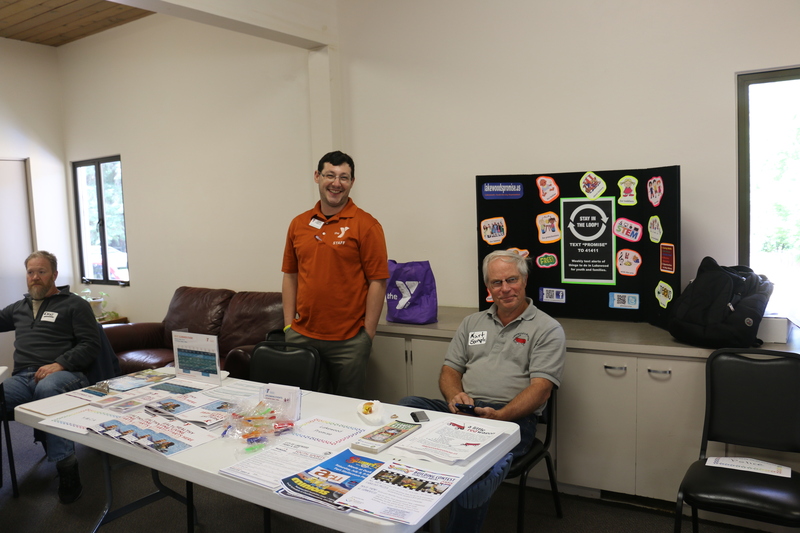 Representatives from the Lakewood YMCA and Lakewood Community Center provide information on their programs. 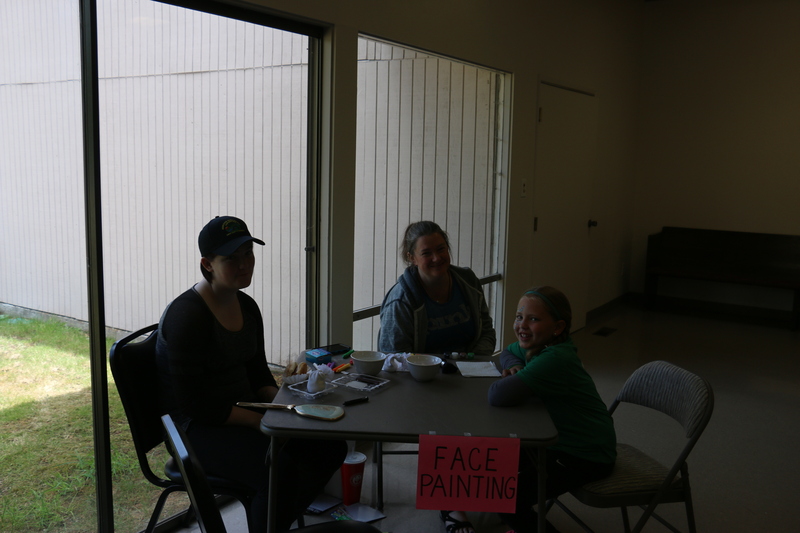 Members of Lakewood Presbyterian Church paint faces. 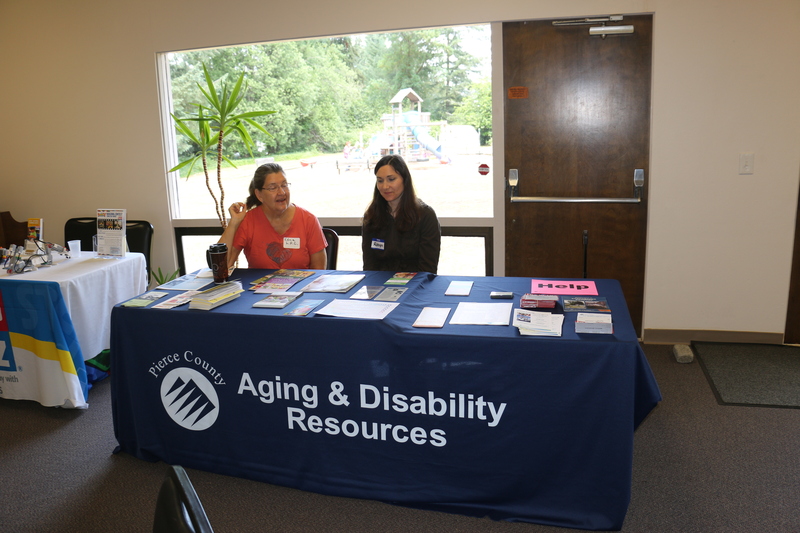 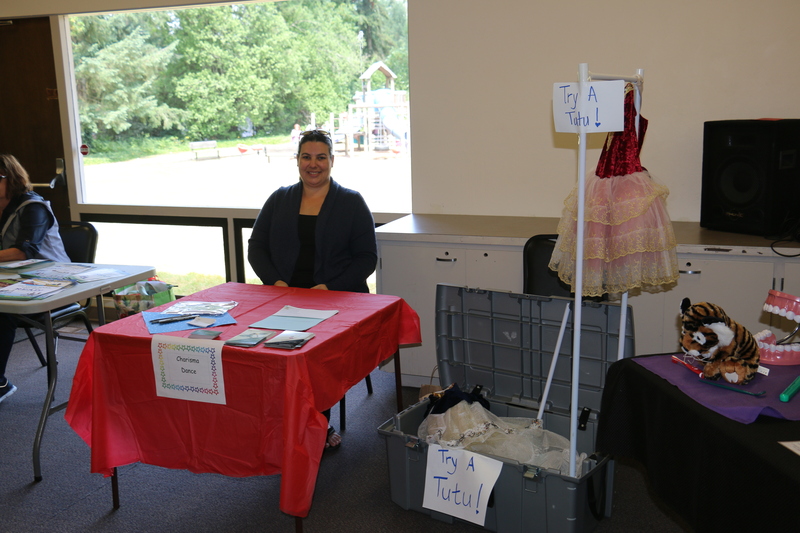 Representatives of Pierce County Senior & Disability Resources providing information for senior citizens.